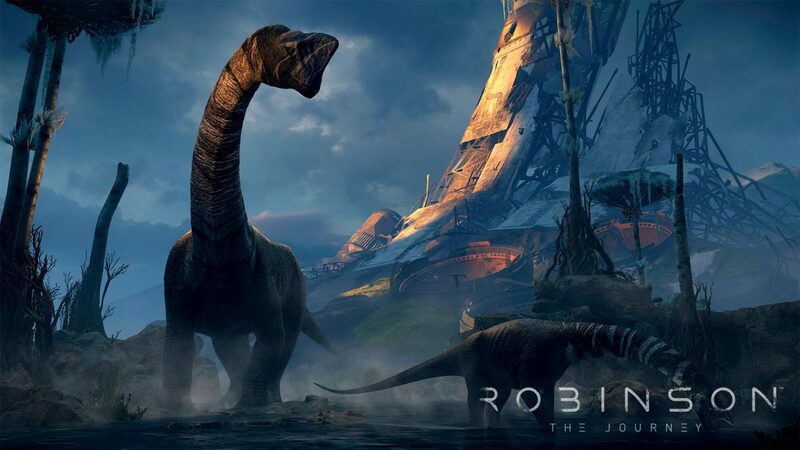 Coming alongside the release of the PlayStation VR late last year, Crytek’s Robinson: The Journey brought players into an immersive, expansive world through the power of virtual reality, with the VR title now available at a lower price across the board. 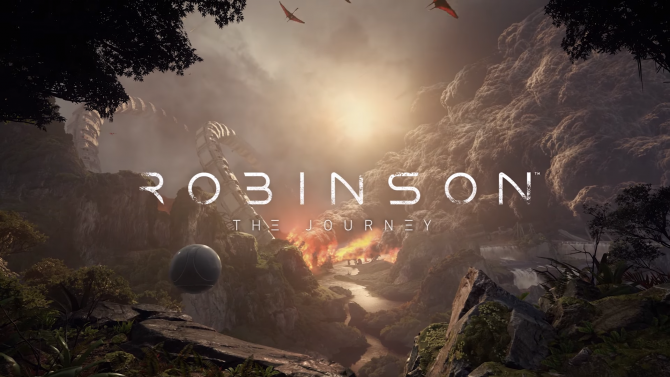 Developer Crytek has announced that Robinson: The Journey will now be available at a $10 price drop, with the title now priced at $49.99 on both the PlayStation Store and the game’s official website. 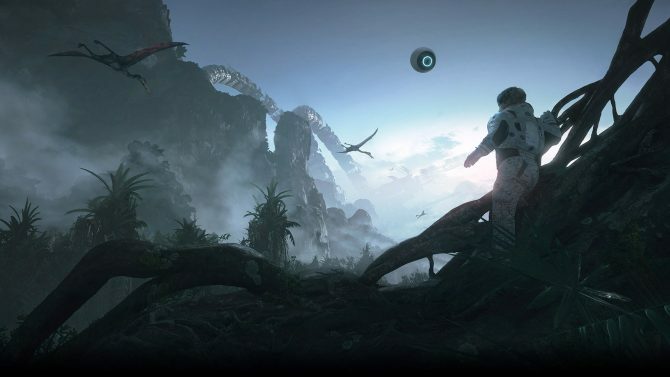 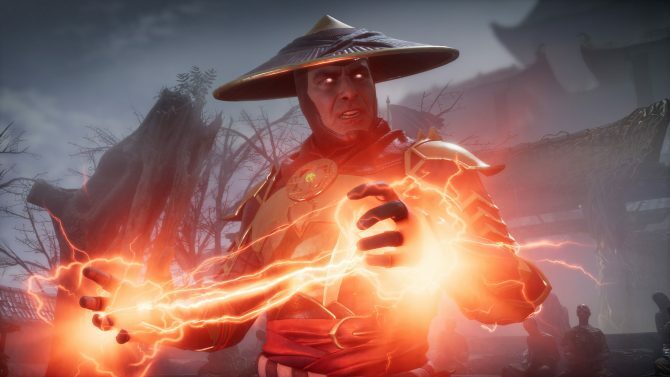 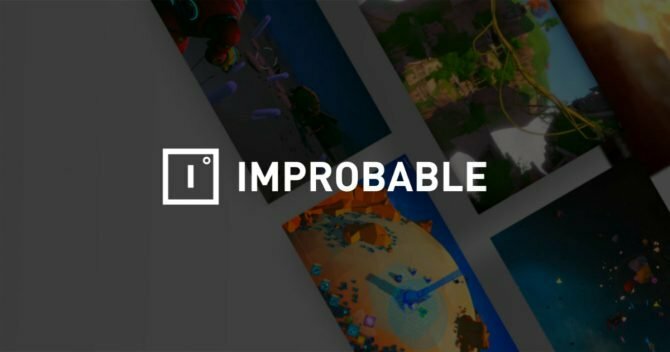 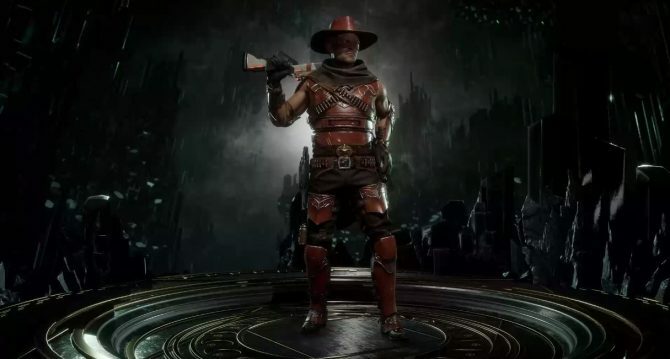 Alongside the price drop, Crytek also released a new behind-the-scenes video taking a closer look at the development of the epic virtual reality journey, with the tech diary being the first of (presumably) a series going deeper into the game’s creation.